Our Misson: to help people like you to Unleash Your Potential in Business & Life! At Unleash Your Potential we are passionate about Quality Coaching & NLP Training, as well as exceptional customer service & high standards. We are focused on getting great results for our coaching clients and course delegates and you only have to look at the video testimonials on each course page to see what our delegates think. Unleash Your Potential was set up in 2014 by our Founder and Lead Trainer Laura Evans. We regularly run introductory NLP Business Diploma courses & Certified NLP Practitioner, NLP Coaching, Hypnosis and Time Line Therapy™/Creating Your Future Techniques Courses in London & Cardiff. We also run our flag ship 14 day NLP Masters Programme which we’re very proud of and our delegates tell us is amazing! 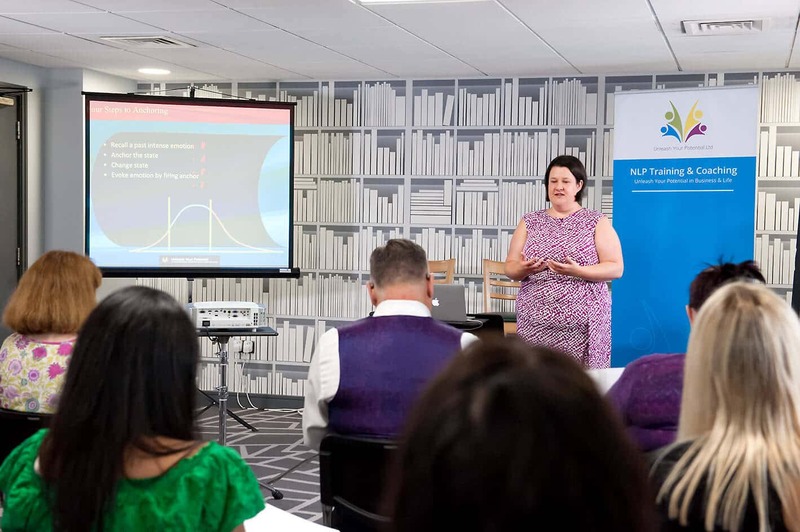 A number of organisations ask us to run short courses or our 2 day NLP Business Diploma in-house for them, which we can deliver across the UK and Internationally. 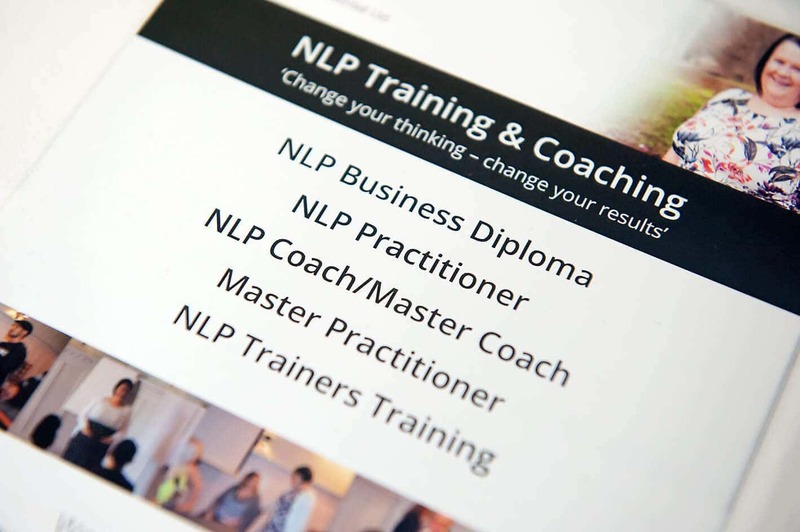 We are also delighted to have a network of Certified NLP Master Coaches across the UK who work to provide one-to-one Coaching for clients who would like exclusive & tailored support to get their business, career or life moving in the right direction. Experience: We have a long track record of delivering development – our Lead Trainer has beein using NLP in Business & Coaching since 2008.